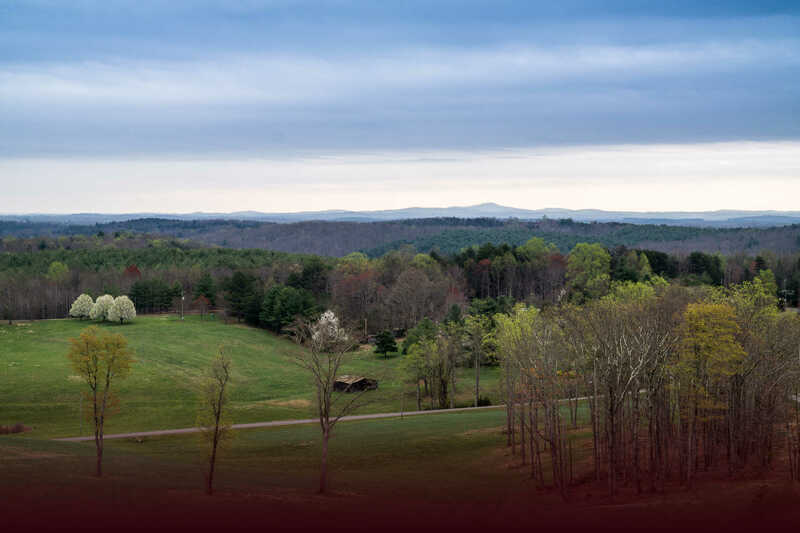 JEB Stuart Birthplace Trust announces the 28th Annual Civil War Encampment & Living History weekend for October 5th - October 6th, 2019. 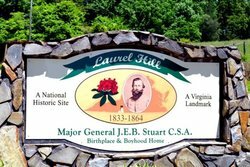 Location: Laurel Hill Birthplace of Maj. Gen. J.E.B. Stuart, CSA, 1091 Ararat Hwy, Ararat, VA 24053. Time: Opens 9:00 AM. Admission $8 per person; children 12 and under free. Free Parking.